Losing weight is a desired goal for many people, but how do you get that Weight Loss Motivation going strong? Here are 5 tips to keep you motivated on your weight loss Journey! It is known that if you don’t plan, you plan to fail. Every week write down what your meals are going to look like and your workout schedule. You should set your goals for every day/week/month. But don’t set unrealistic goals, that is a common mistake by most people. They set unrealistic weight loss goal and when they don’t reach it, they get unmotivated to keep going. 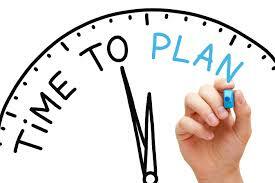 Consult a professional and set a plan and goals right.